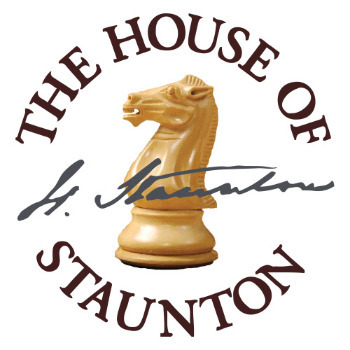 The House of Staunton has firmly established itself as the gold standard by which all chess pieces, chess boards and chess sets are judged. All of our luxury chess products, including our chess pieces, chess boards and chess sets, have been produced with the discerning chess collector in mind. 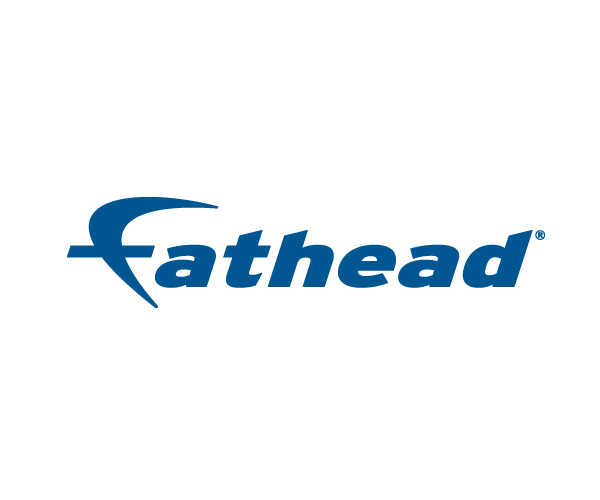 We adhere to the highest quality standards and our master artisans handcraft our chess pieces, chess boards and chess sets out of such luxurious materials as Porcelain, Camel Bone, Genuine Ebony, Walnut Burl, and fossilized 40,000 year-old Wooly Mammoth Ivory.